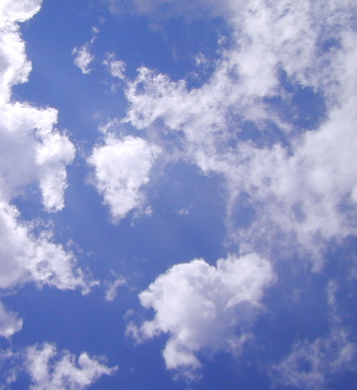 In the spring of the year, you might hear whisperings about a phantom train seen traveling through seven U.S. states. 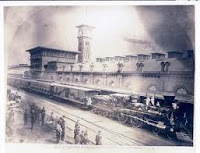 Legend has it this is the Funeral Train of President Abraham Lincoln, still running its designated route from Washington to Springfield – and still on time. 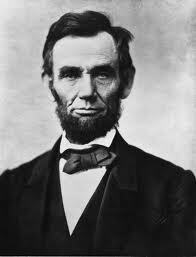 Abraham Lincoln, 16th President of the United States, was surrounded by odd occurrences and paranormal experiences all of his life. 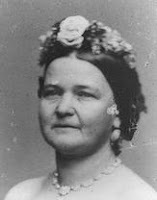 His wife, Mary Todd Lincoln dabbled in spiritualism, believed in omens, and held séances trying to establish contact with her dead son Willie. Three days after relating his dream to his wife, Mary, and a few close friends, Lincoln was assassinated. 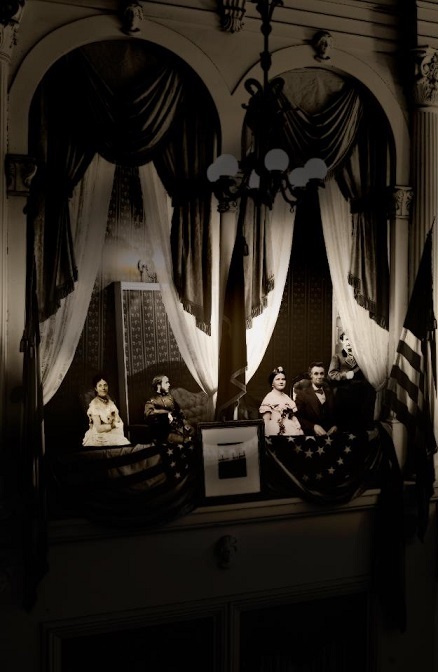 It was during the evening of April 14, 1865 at Ford’s Theater in Washington D.C. Actor John Wilkes Booth burst into the Presidential box and shot the president at point-blank range before escaping. Lincoln lived only a few hours before dying at 7:22 A.M. on April 15th. Flags were immediately lowered to half-mast, bells across the city began to toll, and a shocked nation went into mourning. 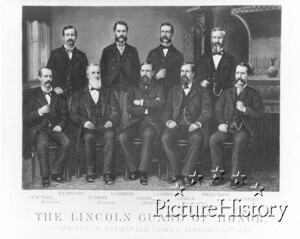 It had been planned that Lincoln’s young son Willie was eventually to be interred back home in Springfield, Illinois. 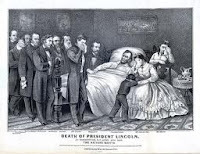 When Lincoln died, both he and Willie would make the final journey home together. Willie had died in 1862 at the age of 11 from what was apparently typhoid fever. Willie’s body was removed from a borrowed vault at Oak Hill Cemetery in Georgetown so that he could be buried at Oak Ridge Cemetery in Springfield, Illinois. 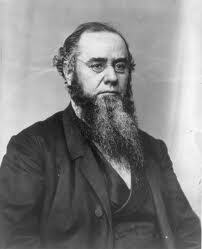 Secretary of War Edwin M. Stanton was in charge of overseeing the arrangements for the funeral train. An order to commandeer the use of the railroads from Washington to Springfield, Illinois was issued. 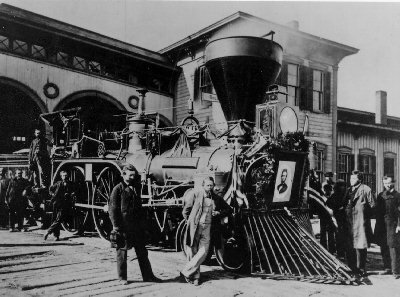 The funeral train would travel 1,654 miles along the same route Lincoln had taken as president-elect in 1861. The only difference was the train would not go through Pittsburgh or Cincinnati. 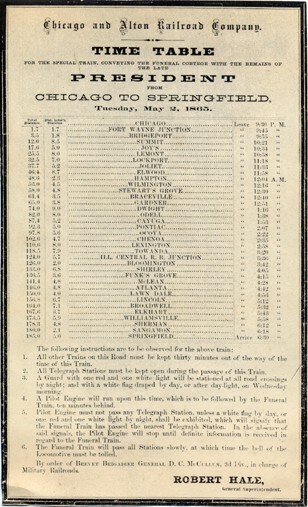 The train left Washington on April 21st and arrived in Springfield, Illinois on May 3rd , having traveled through seven states, and past 440 communities. The actual funeral route went through Baltimore, Philadelphia, Harrisburg, New York City, Albany, Buffalo, Cleveland, Columbus, Indianapolis, and Chicago, before arriving at Springfield. The funeral train was called The Lincoln Special. The engine was the known as the Nashville. 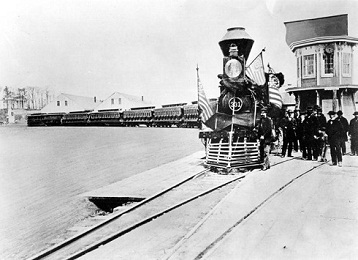 The train consisted of nine cars with the funeral car being the eighth in line. 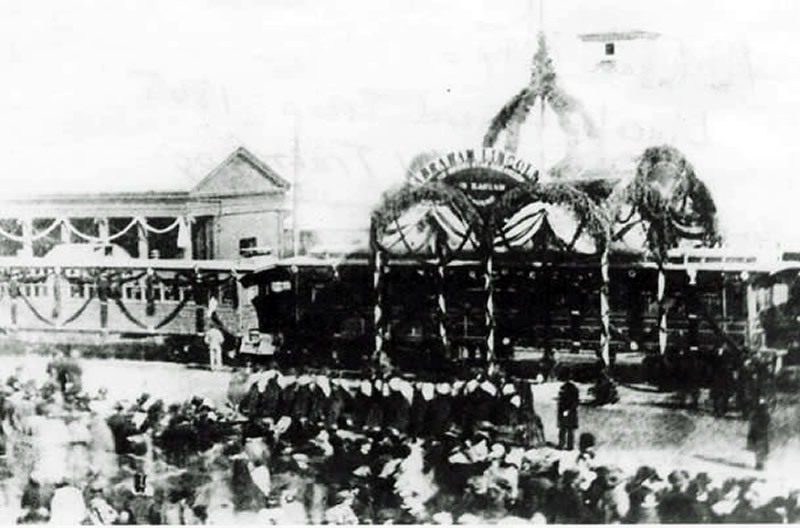 A Guard of Honor accompanied Lincoln’s body, and his son Robert also rode on the train. Thousands lined the tracks during the 13-day trip. Regardless of the time of day, or night, entire towns and communities turned out to pay their respects and watch silently as the train bearing their president glided past. 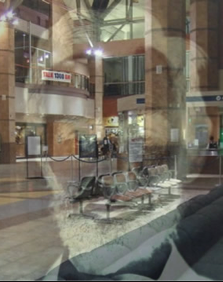 Hundreds have reported seeing the ghost train traveling through the countryside with the President’s casket aboard. It has been rumored that clocks and watches stop running when the train passes by. 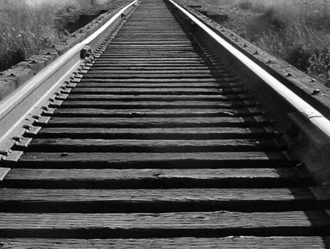 The air on the tracks becomes cool and sharp, while just off to the side, the air remains warm but still. 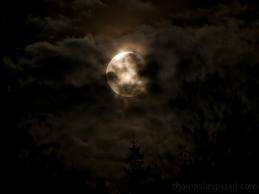 Clouds cover the moon, and a ghostly headlight pierces the night. Suddenly, with a rush of wind, the train passes by, noiselessly, as if running on a carpet. If the phantom train encounters a real train, the sounds are suddenly hushed as the ghost train passes through it and continues on its spectral journey. Communities throughout the seven states still hold watches for the phantom funeral train. The best known are in Albany, New York on the nights of April 26 and 27, and in Urbana, Ohio, on the night of April 29th. Legend has it that the phantom train never reaches its destination but simply disappears some where along the tracks out on the Illinois prairie. 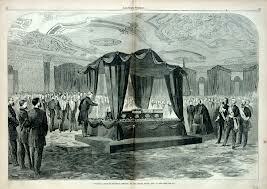 The Lincoln funeral car changed hands several times after fulfilling its duty. Unfortunately, in March 1911, the car was destroyed when a fire swept through an area near Minneapolis, Minnesota where it was being stored. Regardless, you might want to grab a blanket and take a friend with you tonight to a lonely set of tracks where, if you’re lucky, you might get to see Lincoln’s Funeral Train solemnly pass by…yet again. 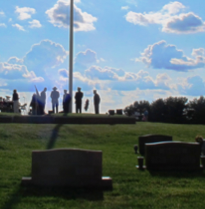 Today, I went to a cemetery - for the usual reason people go– bidding farewell to someone. It has been years since I’ve actually been to one without a camera, and I felt a bit odd to be a part of the event, and not a detached watcher across the way. On a windy hill in a tiny country cemetery, I stood with others under the bright April sunshine as another soul was remembered. And I wondered how many people had stood on that tiny hill, remembering someone dear, while clergy and friends try to console but can only offer a partial understanding of the grief, and an allocation of hope. 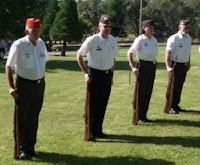 A Korean veteran, the deceased was given Military Funeral Honors by local American Legion members. 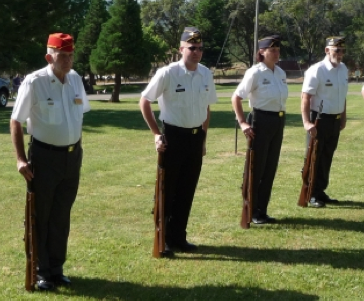 As the detail leader presented the folded U.S. flag to his wife, he explained what each color stood for; “The blue in the flag represents the sea and sky and stands for justice. The red in the flag represents valor and the blood shed by American heros who sacrified for our freedom. 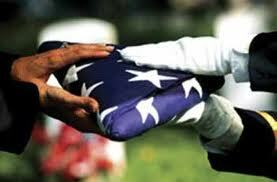 The white stripes in the flag symbolize our liberty.” I have seen this presentation of the flag many times on television, but have never attended a veteran’s funeral and heard what words may be said to the family. 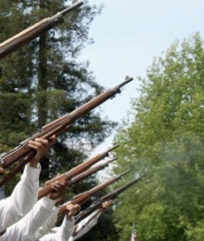 Then came the command to ‘Order arms’ and the seven older veterans soldiered their rifles on their shoulders and began their slow walk back across the hill, and into their normal day. As various scriptures were read, I remembered the first time I had met Bob. He and his wife, MaryAnn, close friends of one of my dearest friends, Terry, had attended a play we were in. 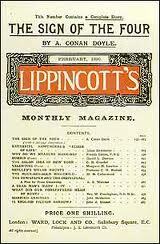 It was my first venture into theatre and I had landed a lead against a seasoned actress. Terry and I have gone on to star opposite each other in numerous shows, and each time Bob and MaryAnn were in attendance, until his health became too bad for them to continue. But every time, before I step onto that stage in front of an audience, I think of those words… – "You can make people laugh. What a wonderful gift." Indeed, it is. And what a wonderful, touching compliment for an actor to hear. 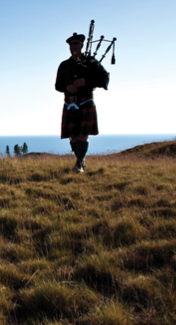 As the service drew to a close, a lone bagpiper stood on the crest of the hill, stately in his jacket and kilt. The plume on his hat swayed in the breeze. 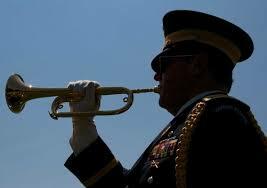 As the final prayer died away, ever so gently, he began to play - Amazing Grace. 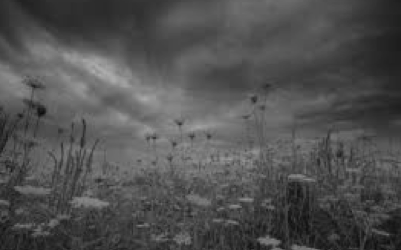 With each sonorous note, it seemed as if he were drawing the sound up from the earth, releasing it with the bellows he controlled under his arm. 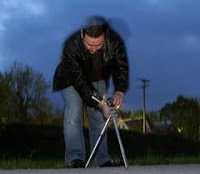 I turned toward him, the only one in the small gathering, to watch. And in that moment, I understood just how important a cemetery really is – It not just as a place to bury our dead, to memorialize them, to go and remember in; it is also a place where we separate and say goodbye, where bonds are broken, where we must let go and release them, in order to grasp the parting of ways. Lost in the moment, I realized the music had changed; the sound was starting to recede. When I looked up, the bagpiper was walking away, slowly, toward the sun, head held high, kilt and red plume blowing in the prairie wind. And in that moment, I could picture Bob walking beside him, following the music to see where it would lead. 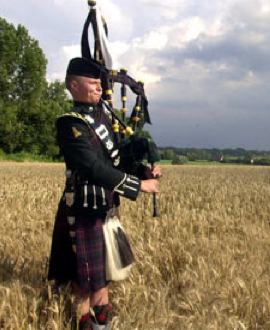 The bagpiper crested the hill and was lost from view – but the final notes hung on the air for a moment, before being whipped skyward in a mixture of finality, and tumultuous expectation…. 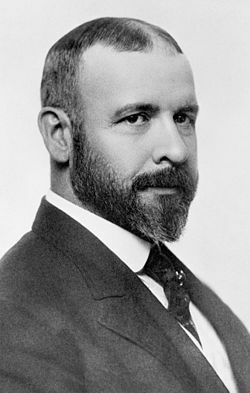 Known as the “Father of the Skyscraper”, Louis Sullivan was one of the most influential architects in modern history. His designs were considered some of the best in American architecture. 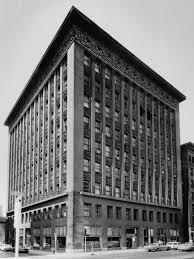 Louis Henry Sullivan was born on September 3, 1856 to Patrick and Andrienne (List) Sullivan in Boston. He was raised on his grandparent’s farm in South Reading, Massachusetts - but Louis had an affinity for the city. As a young teen, Sullivan was fascinated with buildings, how they were constructed, what materials were used, and why. 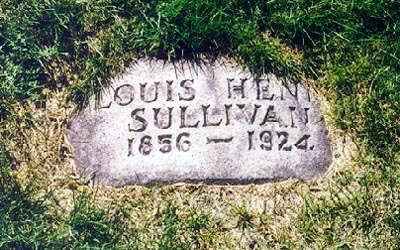 In 1871, Sullivan entered Massachusetts Institute of Technology (MIT) at the age of 16. 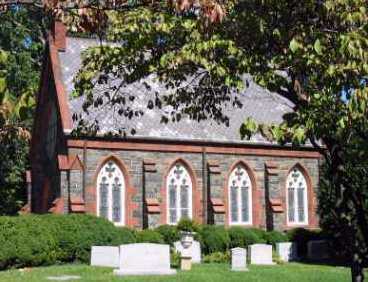 He studied there for one year before moving to Philadelphia and landing a one-year job with architect Frank Furness. 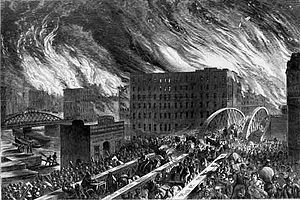 Sullivan moved to Chicago in 1873 and became part of the design work force reconstructing the damaged city after the Great Chicago Fire of 1871. 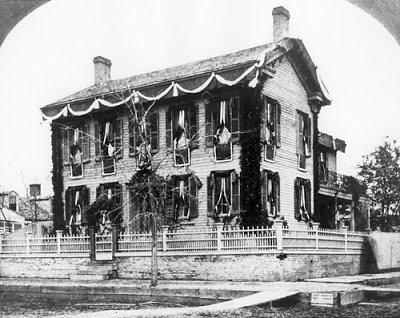 In 1880, architect Dankmar Adler hired Sullivan as a draftsman and designer. Three years later Adler made him a partner in the firm. Adler and Sullivan began their partnership designing theatres. 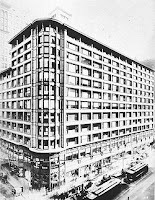 Adler was the partner who sought out and secured the large commissions; Sullivan was the architect who could design and create the visual unity necessary in tall buildings. But the commission that made their company famous was the Auditorium Building, built from 1886 to 1890. 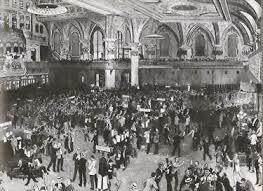 Not only did it house a 4,200 seat theatre, but also a hotel, and offices located in the 17-story tower. 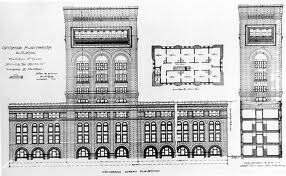 The building was so amazing, it helped the city of Chicago land the Columbian Exposition – the Chicago’s World Fair of 1893. Adler and Sullivan went on to design the Wainwright Building in St Louis, the Chicago Stock Exchange Building, the Guaranty Building, now known as the Prudential Building in Buffalo, New York, and the Carson Pirie Scott Department Store on State Street in Chicago – all within a period of five years. Sullivan is known for coining the phrase “form follows function.” This means that the form (shape) of the building should be based on what the intended function (purpose) is. 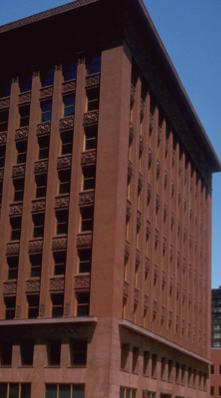 Sullivan first used the phrase in 1896 in his article for Lippincott’s Magazine entitled “The Tall Office Building Artistically Considered.” It became the mantra of 20th Century modern architecture and industrial design. Sullivan was the first architect to use steel frames in his skyscrapers. 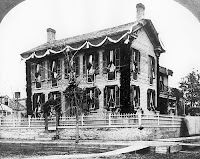 His American style of architecture simplified the look of modern buildings and created new techniques to lead the eye, and the population, upward. 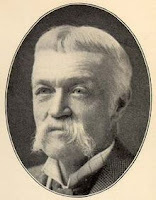 Sullivan believed that the use of steel in building construction was safe and economical. 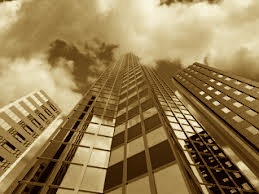 And with the continued growth of cities, vertical was the only way to expand buildings. The newly evolved high-speed elevators made such an idea a possibility. 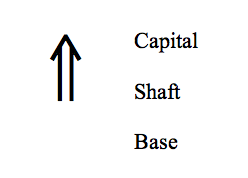 Sullivan understood the three parts that were fundamental to classical design - base, shaft, and capital. His steel skyscrapers were divided into these three parts starting with a plain base that had plenty of large windows for the ground level shops. 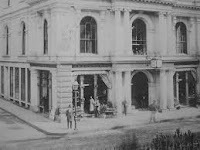 Banks, stores, and other businesses that catered to foot traffic would occupy these street-level stores. The second design area (shaft) contained the offices. 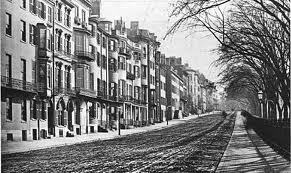 It was emphasized by vertical bands of masonry going up the corners of the building to emphasize its height. 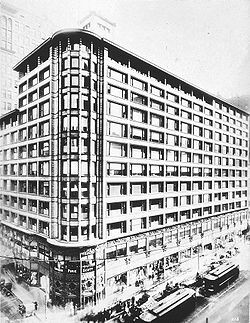 These tiers of offices could be built one upon another, with the individual offices being, as Sullivan described, "similar to a cell in a honeycomb." 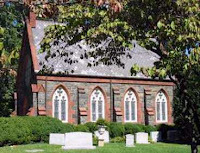 The final area was at the roofline where round windows were located. This attic area was filled with the mechanics, pipes, and cables that came up through the building from the basement. 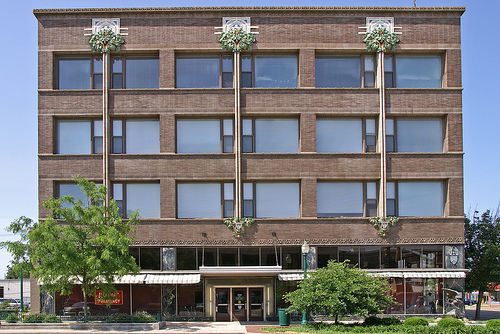 While he felt that the practical construction of a building should be more important than the design elements, Sullivan did not object to ornamentation on buildings. 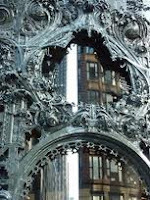 He was known to place Art Nouveau and Celtic Revival details fashioned from iron, stone, and terra cotta on his buildings. 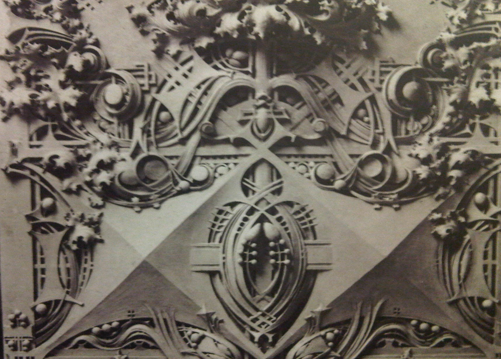 The Art Nouveau vines located at the ground-floor level of building entrances became his signature mark. 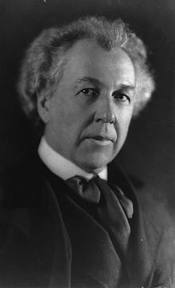 Frank Lloyd Wright was Sullivan’s chief draftsman for six years and was intensely influenced by him. It was Wright who took the phrase “form follows function” and adopted it as his architectural motto. 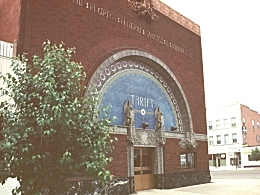 Wright used it as the backbone for his famous Prairie School architecture of the early 1900’s. 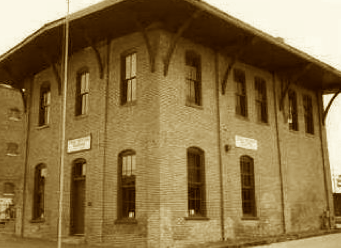 In 1894, Alder and Sullivan dissolved their partnership. 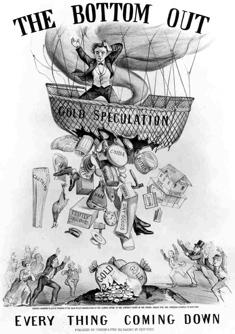 After the Panic of 1893 when investors made a run on the gold in the U.S. Treasury, expansion and economic growth slowed down. Over 600 banks closed and 1,500 businesses failed during that time. The U.S. economy would take four years to recover. Sullivan received a few more large commissions, but without Adler seeking the business, the demand for Sullivan's designs began to disappear. Slowly, he went into an emotional and physical decline. Never again would Sullivan be commissioned to design a skyscraper. Instead, he worked off and on, designing minor building in small Midwestern towns, and writing books. 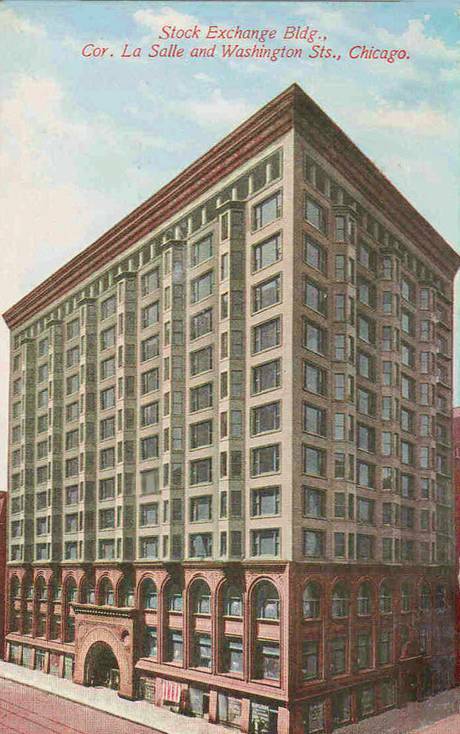 On April 14, 1924, Louis Sullivan died alone and broke in a Chicago hotel room. When former student, Frank Lloyd Wright heard this, he paid for Sullivan’s funeral. 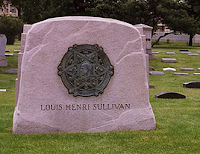 Sullivan was buried at Graceland Cemetery in Chicago; near the modern mausoleums he had designed for Chicago’s wealthy families. A small stone was placed at Sullivan’s grave, and later, a monument was erected nearby.